New York, NY—Along with the Polaroid OneStep+, the free Polaroid Originals app was introduced for both Apple iOS and Android smartphones. The app offers creative tips, tricks and techniques to help users get the most out of instant photography. While fully integrated with the OneStep+ instant film camera, it enables everyone in the Polaroid Originals community to connect. In addition, via the app’s built-in photo scanner, users can share their instant photography. The intuitive photo scanner lets users scan their Polaroid pictures as soon as they develop. It then turns them into digital copies. 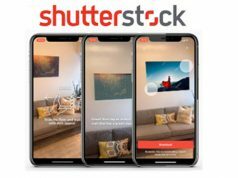 They can also reduce glare, straighten the frame and post directly to social media, right from the app. 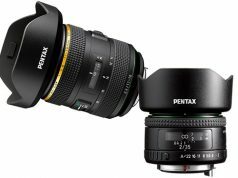 Also included are tutorials, videos, tips, tricks and inspiration. 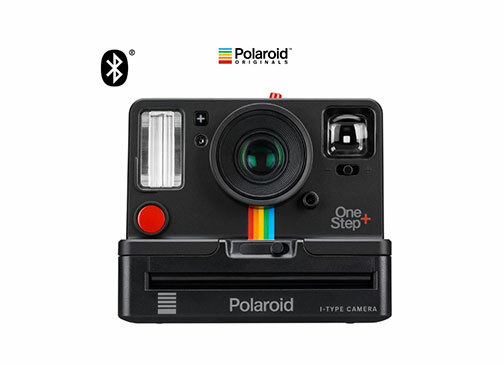 In addition, if analog photographers are running low on film, they can tap the app to connect to the Polaroid Originals shop and order directly from the source. Furthermore, the new OneStep+ Polaroid instant camera, an evolution of the OneStep 2, connects to the Polaroid Originals app to unlock a range of creative tools. Whether users want to turn a light source into a paintbrush, trigger the shutter with the clap of their hands, or master full manual mode, the OneStep+ and Polaroid Originals app connect to unlock more ways to be creative. 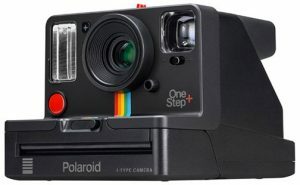 The OneStep+ connects to the Polaroid Originals app via Bluetooth wireless technology. This connection allows users to discover double exposure and light painting features. Moreover, with noise trigger, the app provides next-level control with a remote trigger and manual mode. 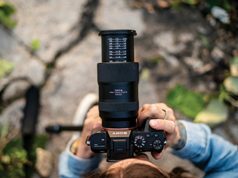 In addition, a secondary portrait lens permits OneStep+ shooters to get even closer to subjects and create sharper photos. Another feature accessed via the app is a more powerful flash. The Polaroid Originals OneStep+ instant film camera retails for $159.99. The Polaroid Originals app is available at the Apple App Store and Google Play.